Back in May, Nintendo announced that they would be giving away a limited edition Vivillon via Mystery Gift. Well that day has finally arrived, so owners of Pokemon X and Y, get this offer while you can. 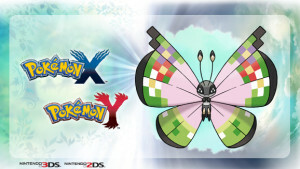 The Pokemon “Vivillon” comes in a number of different patterns, and varies depending on what region the player is in. 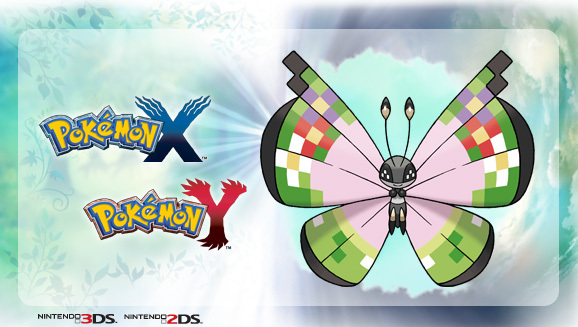 Now this new “Fancy” pattern Vivillon can be obtained easily, in celebration of 100,000,000 Pokemon being traded through Global Trade Station. 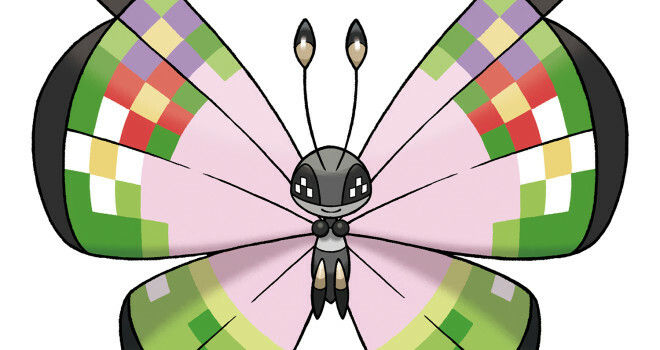 This Vivillon also has a unique move called “Hold Hands” which doesn’t actually do anything to the opponent other than have the Pokemon embrace each other. Pokemon collectors have until July 31st to get Fancy Vivillon.